With deep roots stretching back to 1797, the town of Center Harbor offers an appealing mix of idyllic lake town charm and creature comforts. 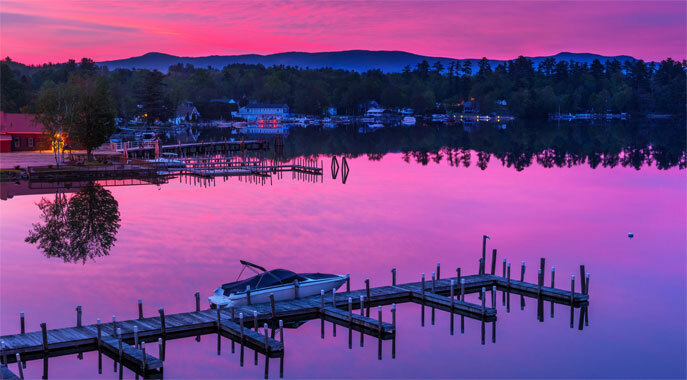 This cozy New England village commands one of the northern most bays on Lake Winnipesaukee and is the winter port of the the largest boat on the lake, the MS Mount Washington cruise ship. 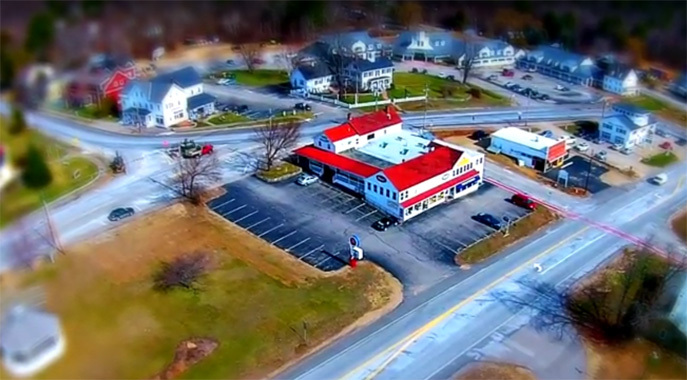 Just minutes down the road from the bustling restaurants and stores in Meredith, Center Harbor hosts a variety of wonderful dining options, galleries and shops. 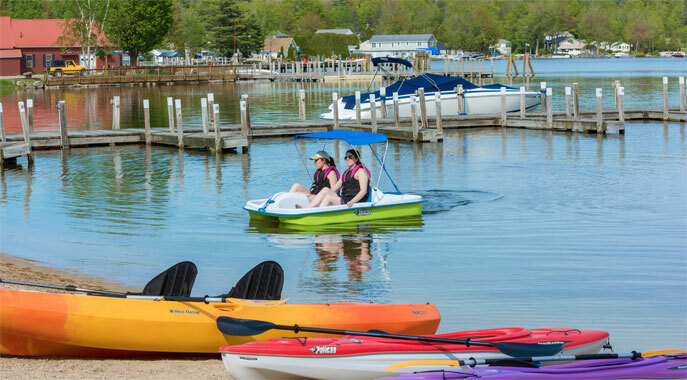 The central village is the perfect destination for travelers looking to get an authentic taste of life and culture on the shores of the most magnificent lake in New Hampshire. Enjoy a laid back village with walking access to a variety of activities and close proximity to some of the finest attractions in the Lakes Region. Outdoor enthusiasts will enjoy a wide selection of exciting hiking options including Red Hill, the nearby Mount Morgan trail and the greater Ossipee Range. In the winter the town offers direct access to the state snowmobile trail systems. When the ice goes out, Lake Winnipesaukee is one of the premier fishing destinations in New England. 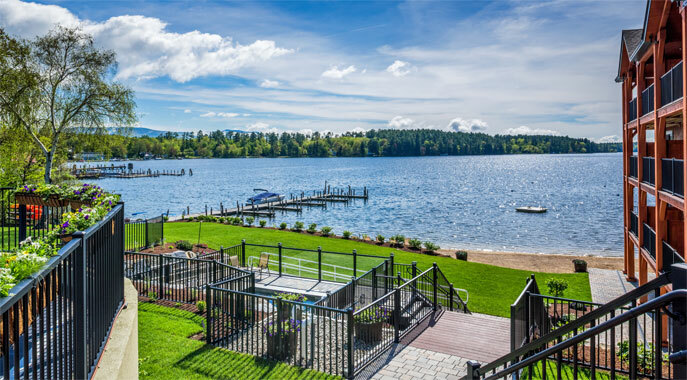 For any guest looking to leave the city behind and embrace the fresh air and tranquility of a quintessential New Hampshire lake town, Center Harbor is your ideal choice.